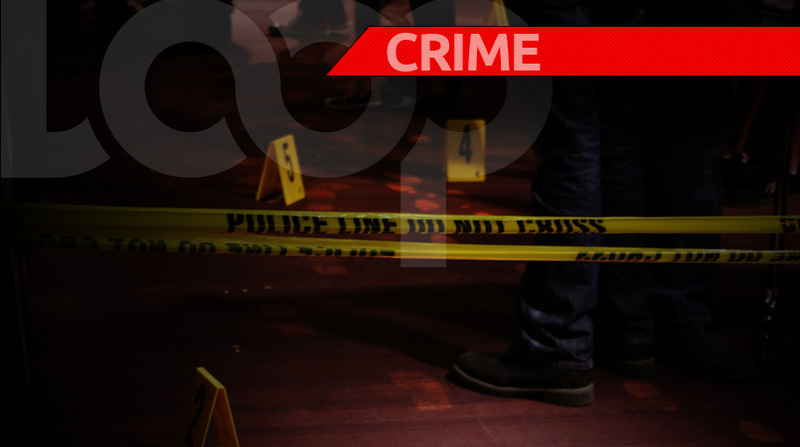 The death of a Maraval woman is being investigated by detectives from the Homicide Bureau. The deceased, Nanvita Harduthan, was found dead on Thursday. 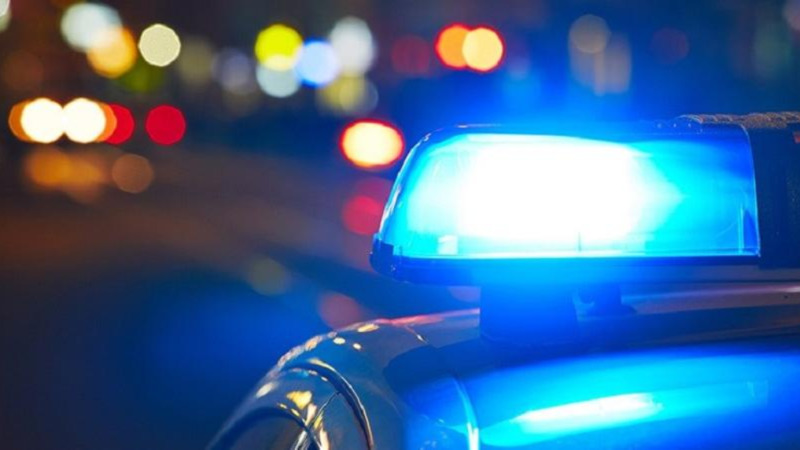 Initially it was believed that she may have taken her own life, as according to police reports, the 38-year-old woman was found dead in the bedroom of her Pineapple Trace, Haleland Park home. 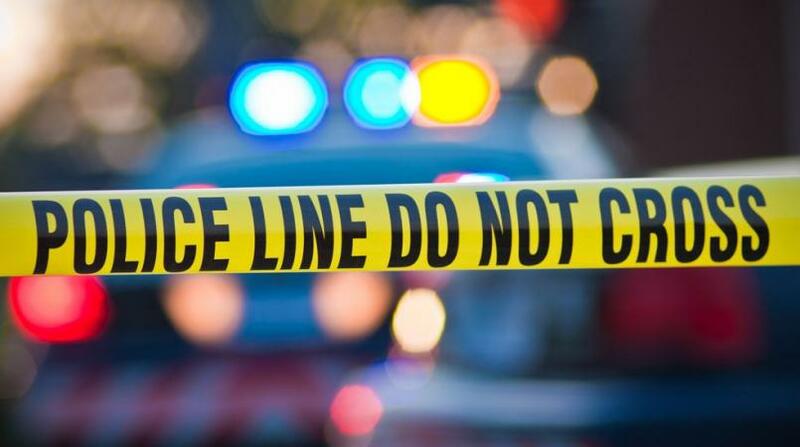 However, when her body was being examined by doctors at the mortuary at the Port of Spain General Hospital later that day, officials observed what they believed to be marks of violence and ordered that forensic examination of the body. 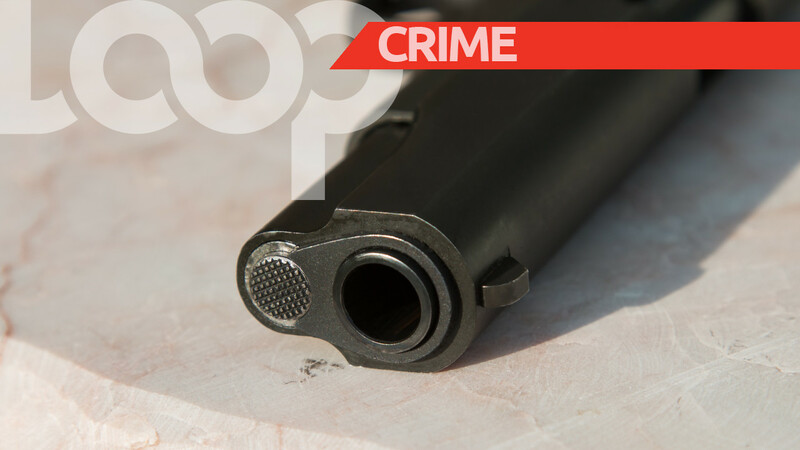 The body was taken to the Forensic Science Centre in St James where an autopsy was done on Friday. It revealed that the woman died from asphyxiation. However, her death has yet to be classified up to late yesterday, according to homicide officials.